Are you scared to just start? Do you feel like you are not ready? 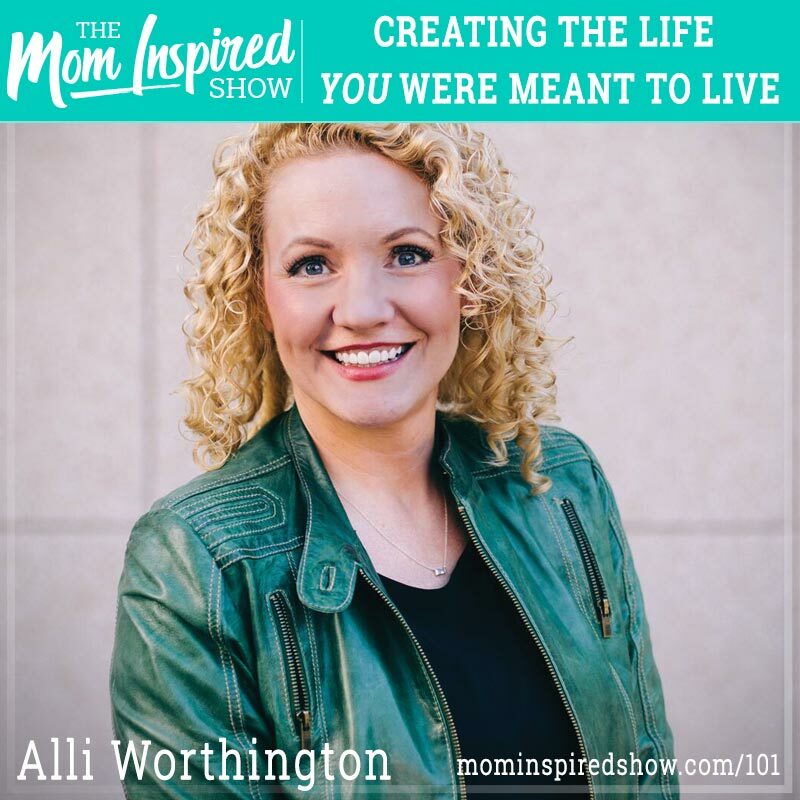 Today I had the chance to talk with Alli Worthington and you are in for a treat! Alli shares with how her husband lost his job when her 5th child was 5 weeks old and they had to file bankruptcy and figure out what to do! Alli tells us how she decided to figure out how to make money internet with only $42 dollars and a laptop with broken keys. She shares with us that her husband is now retired and is a stay at home dad and she is the bread winner! One story that stands out to me is how passionate she is to helping women create the lives they were meant to live. 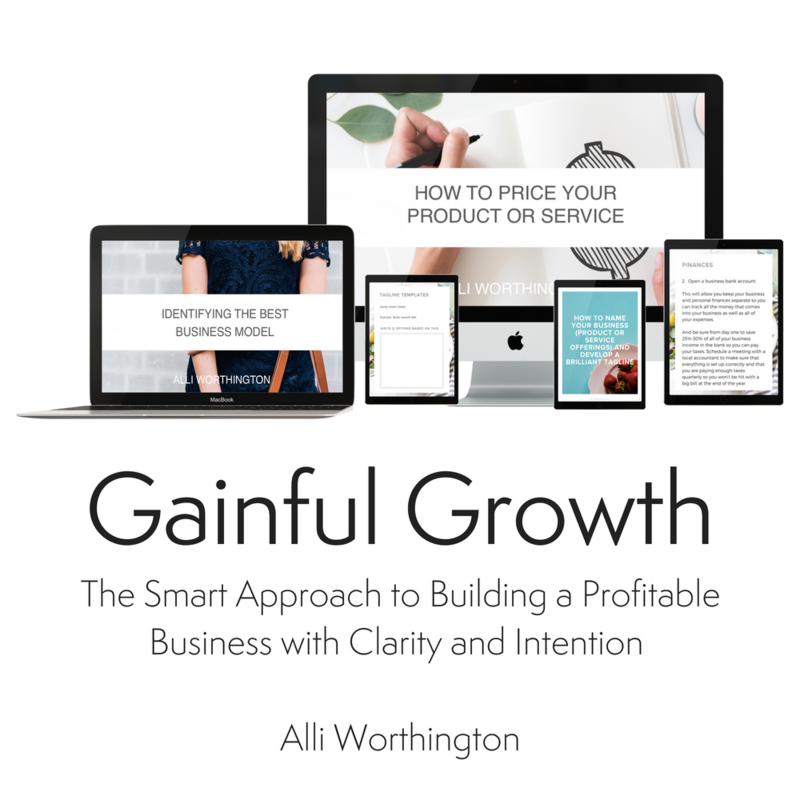 Hear what Alli’ says about this topic and more on the podcast. Alli shares with us that Disney is one of her favorite vacation spots! Did you know that you can pack your own food to bring to Disney if you are trying to stay on a budget? If you are curious about pricing, feel free to email at my travel email ambersandberg@hkluxurytravel or you can set up a free appointment consultation with me at http://mominspiredshow.com/travel-agent/ we can brainstorm some ideas that would fit your budget!